Light jumpers,featuring a retro style,a round neck with long sleeve,batwing and puff sleeve design with loose design,pure colour with short length to the end. I did not know romwe. I love it!!!! Love all four looks here! 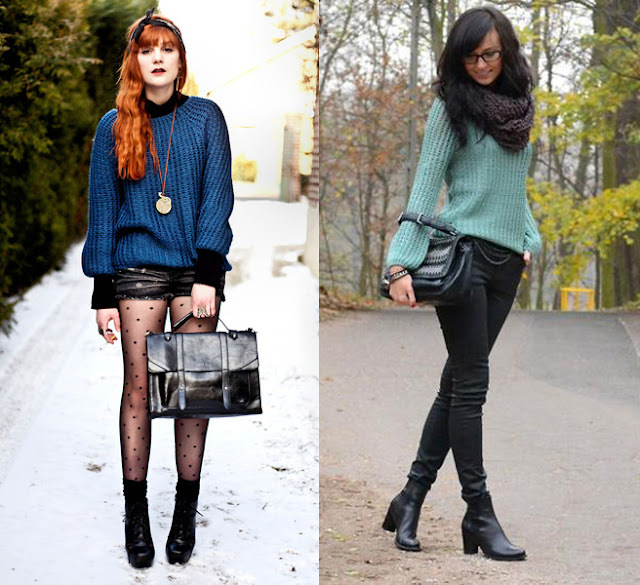 The puff sleeves at the perfect amount of femininity to the sweaters. I'm so glad to hear you enjoyed my blog! I'm looking forward to more looks from you! amazing esp the 2nd style photo!! Our ugg boots store sells cheap ugg boots with different kinds of stylish ugg sparkle boots ,such as ugg Roslynn.It's our hot sale boots.